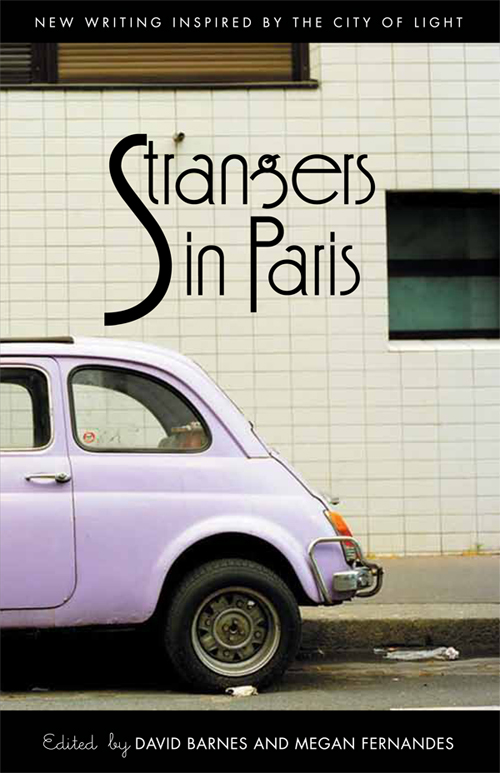 Strangers in Paris is an anthology of Anglophone poetry and fiction inspired by the city of lights. The unifying thread varies depending on the writer, from writings where Paris is part of the fabric, to writings set outside of the city but written while in Paris, such as Isabel Harding’s Zombie Mermaid where France gets a passing mention. In contrast, in Rufo Quintavalle’s poem ‘Joined-up writing’, Paris is explored as a form of writing in itself, through the comparison of the constraints of a Parisian park to constraints on the page. While the anthology features big names such as Alice Notley and John Berger, it is in the less well-known names that we find the most refreshing takes on the city. Paris has a long association with writers, most recently this romantic appeal has been touched upon in Woody Allen’s Midnight in Paris, where an aspiring novelist returns nightly to Hemingway’s époque. The image of the penniless American writer typing in his Parisian attic is a cliché, and yet, like all clichés, it is one that new generations bravely pit themselves against. Paris has in recent years strived to remove dust from that stereotype with a new generation of Anglophone writers. The energy comes from two main centres: Shakespeare & co, where a weekly workshop takes place, and Culture Rapide, where a weekly open mic is hosted. Both Anglophone, both open to strangers wherever they hail from, both led by one of the editors of this anthology: David Barnes. These are writers that are just as penniless as previous generations, just as passionate, just as flammable, and it is their determination to use this city without prejudice or fear of the footsteps they are walking in that makes this anthology, like a manifesto, so refreshing.